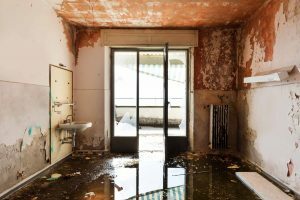 If your home or business has experienced a pipe leak, ceiling leak, slab leak, or other water damage issue, contact PL Builders for emergency water damage restoration San Jacinto CA. Our professional staff is always on call and will come to you quickly, providing expert water damage cleanup, water damage repair, and water damage restoration services. Day and night, PL Builders is the name to trust for best water damage company in San Jacinto, Hemet, Moreno Valley, Menifee, Beaumont, Yucaipa, Riverside County and surrounding areas of CA. Smoke and fire damage in San Jacinto, CA can be devastating to homes and businesses. Once the smoke clears, you may wonder how to get life back to normal. 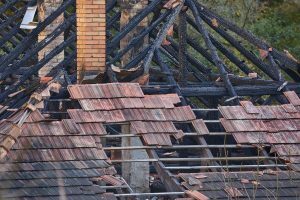 PL Builders provides round the clock services for smoke and fire damage restoration San Jacinto. No matter the cause of your fire or the extent of the damage, our service technicians can provide the cleanup, demolition, removal, repair, and restoration services you need at in San Jacinto, Hemet, Moreno Valley, Menifee, Beaumont, Yucaipa, Riverside County and surrounding areas of CA. If your home has been impacted by a storm, been condemned as a result of fire or natural disaster, or a property owner of a foreclosed or repossessed property and need board ups in San Jacinto, CA, contact PL Builders. Our board up services will ensure your property is safe and secure from vandals and squatters. PL Builders is the company you can count on for professional removal services and board ups in San Jacinto, Hemet, Moreno Valley, Menifee, Beaumont, Yucaipa, Riverside County and surrounding areas of CA. 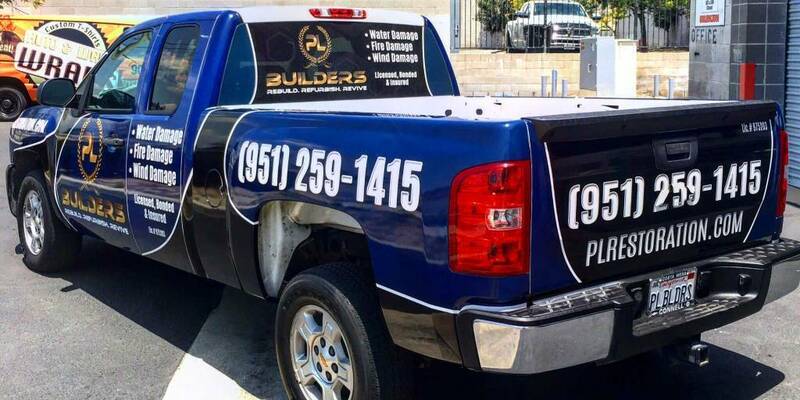 PL Builders is the name to trust for water damage restoration San Jacinto, fire damage restoration San Jacinto, board ups in San Jacinto, and all other residential and commercial property damage restoration in San Jacinto, CA. We employ only the most professional, trained and certified technicians, and own and operate advanced, state of the art restoration equipment. When you contact us, you can expect a friendly, knowledgeable member of our team to take the call, not an automated service or voice recording. We then get to your home or business quickly to begin providing the emergency damage restoration services in San Jacinto, CA that you need. Contact PL Builders 24 hours a day for water damage restoration San Jacinto, fire damage restoration San Jacinto, and board ups in San Jacinto, Hemet, Moreno Valley, Menifee, Beaumont, Yucaipa, Riverside County and surrounding areas of CA. My wife and I are pretty satisfied with PL Builders service, they have been pretty kind and patience walking us through the Slack Leak process, from interaction with the insurance to material decision during the restoration tasks. I'll definitely work with them again. PL Builders took care of our needs. They walked us through the entire process and answered all of our questions at the beginning, during the restoration and even at the end during the final walk-thru. The team was professional and dedicated to meeting our needs. PL Builders is a name you can trust! PL Builders se encargó de nuestra necesidad. Ellos nos dejaron saber paso a paso cual seria el proceso y contestaron todas nuestas preguntas al comenzar el trabajo, durante la restauracion y al final cuando nos mostraron el trabajo terminado. El equipo es profesional y dedicado a su trabajo. Nos cumplieron tal como nos habian prometido. íPL Builders es un nombre en el que se puede confiar! Preston, Lupe and PL BUILDERS crew did a beautiful job replacing our whole house with new flooring.. Extremely grateful for their XLNT CUSTOMER SERVICE, PATIENCE , AND KINDNESS to us and our 2 indoor cats! They take into consideration what the clent goes through experiencg an emergency event like a hot water slab leak!We highly recommend Pl Builets! 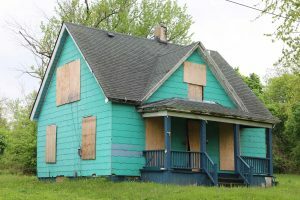 PL Restoration has a passions for bringing damaged homes back to its it beauty and distressed families to a worry-free lovely renovated home. Along with their dedicated and friendly workers. They by far give you an excellent result and an extraordinary customer service from start to finish. My family was beyond please with the finished result. The introduction to the owner from Lupe was very friendly with no stress on me. Preston presentes himself very professional. Well knowledgeable and confident, giving you a sense of reliability . The initial walk through of my house with all the water damage was scary. Very worrying to me and my husband as my husband was away from home, at work at the time. But Lupe and Preston kept me at ease and told us not to worry about anything. We were not the only ones and we won’t be the last ones that encounter this. They assured me they would walk me through it all. From dealing with my insurance to making the best and smartest decision that my family would most benefit from as well as work and upgrades that needed to be done. It was a big relief to share all of my concerns, my worries and my frustrations of the whole situation. They did warn me about demolition. That I would get scared again. But everything they said would happen, did. But they always knew ahead of time and were ready for it. Their professionalism took all my fears away little by little I was seeing progress. PL Builders crew really listened to all my concerns. All calls and emails were responded to promptly. The turnaround time for calls were less then 45 min. Always showed up on time to job site. They were always concerned about how the project would turn out.Preston was responsive to all requests and kept us informed on progress and responses from insurance as they arose. Lupe and Victor went out of their way to work around my family’s schedule to make therestoration construction as convenient as possible. I was extremelyimpressed with their urgency and flexibility during the entire process.They were personable, professional, prompt, and kept me informed. If I had a question he responded quickly and if he didn’t have an answer he was quick to get one. Lastly, I know this is a little much to write in a review. And it took me a while to find the right words that could describe how pleased I am and how PL builders rescued my home. Thank you! I would DEFINITELY recommend. PL Builders proudly provides emergency damage restoration Beaumont, Corona, Hemet, Lake Elsinore, Menifee, Moreno Valley, Murrieta, Perris, Riverside, San Bernardino, San Jacinto, Temecula, Yucaipa. 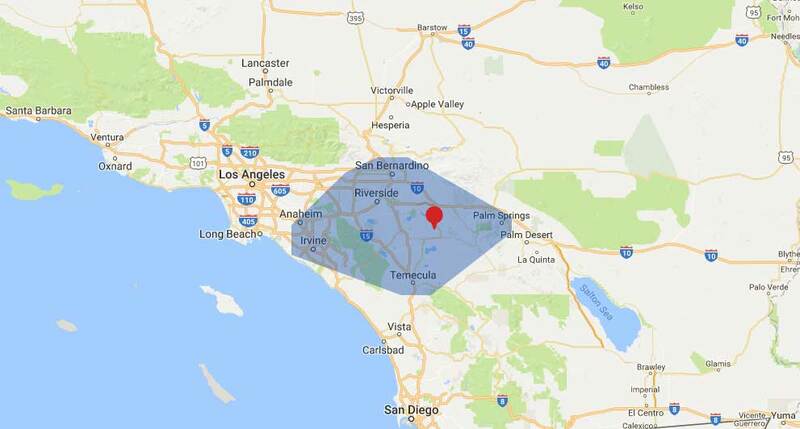 and throughout the Inland Empire CA service area. 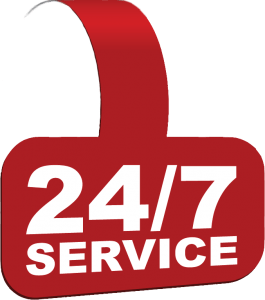 Contact us 24/7 for emergency water and fire damage services, as well as board ups in San Jacinto and beyond! Contact PL Builders 24 hours a day by calling (951) 228-0733 or contact us online for professional water damage restoration San Jacinto, fire damage restoration San Jacinto, or board ups in San Jacinto and surrounding areas. PL Builders is always available for your commercial and residential emergency damage restoration in San Jacinto, Hemet, Moreno Valley, Menifee, Beaumont, Yucaipa, Riverside County and surrounding areas of CA.